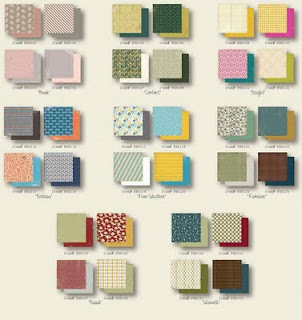 Authentique Paper Pads Exclusive to Beverly's! Don't you love it when you find a fresh new product that makes you swoon? That's how we're feeling about the new line of paper pads from Authentique! Not only are these 12x12 double-sided paper pads beautiful, but they are printed here in the USA, and the quality is exceptional. And on the West Coast, Beverly's is the only place you can find the paper pads! There are currently six different styles available, four in different colorways, and two themed for Halloween and Christmas. It's hard to decide which is prettiest! 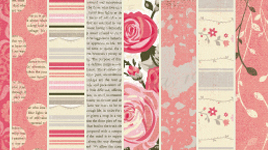 The patterns are contemporary, with a slightly distressed look, and all the papers they coordinate beautifully. Just look at the variety you'll get in each pad! 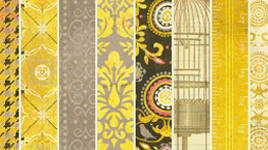 And there's more to come from this great new company! They've announced a line of 6x6 papers called Freebird, and select Beverly's stores will be carrying paper pads and individual sheets! 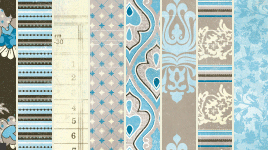 This is a breakthrough in the world of papercrafting that cardmakers and scrapbookers alike are looking forward to. Authentique has put together a talented design team, and their projects are featured in a Gallery on their website. Additionally, the Authentique blog is updated often with lots of inspiration and information. We can't wait to see what they come up with next! Our in-store Social Crafting event this evening was a big success, and everyone had fun creating this vintage lace scarf! It will be a perfect accessory this fall. 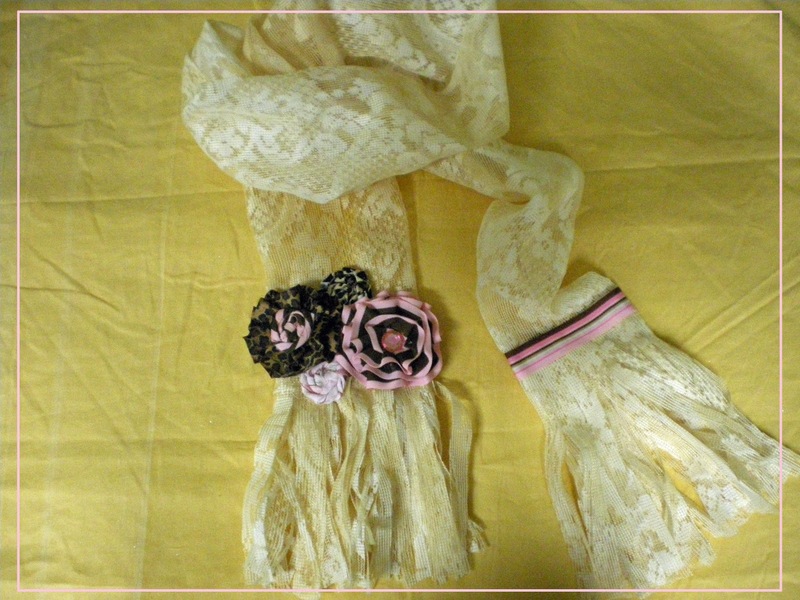 The lace adds a touch of nostalgia, while the twisted fabric and ribbon flowers give the scarf some whimsy. Since the project was such a hit with those who attended, we wanted to share it with you as well. 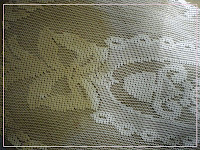 Read on for step by step instructions or download the Vintage Lace Scarf project from our website. Brew tea in small plastic cup. Allow to cool. Fold fabric into double layer. 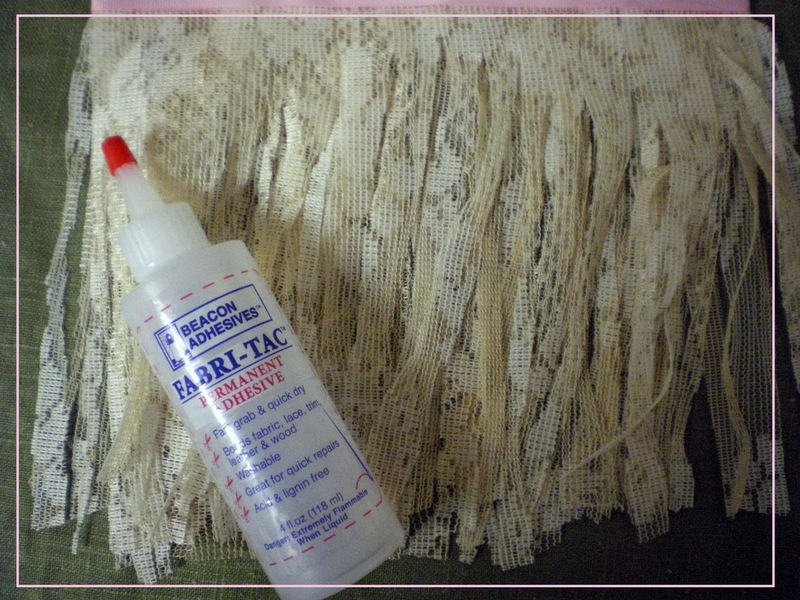 Use teabag to tea dye by dabbing bag directly onto fabric (be sure you are working on a protected surface). Dip teabag back in tea to re-saturate as needed. If teabag is not useable, a sponge brush can be substituted. Flip fabric and dye the opposite side. 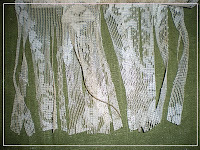 Use scissors to cut fringe about 5" deep on each end of one piece of lace. 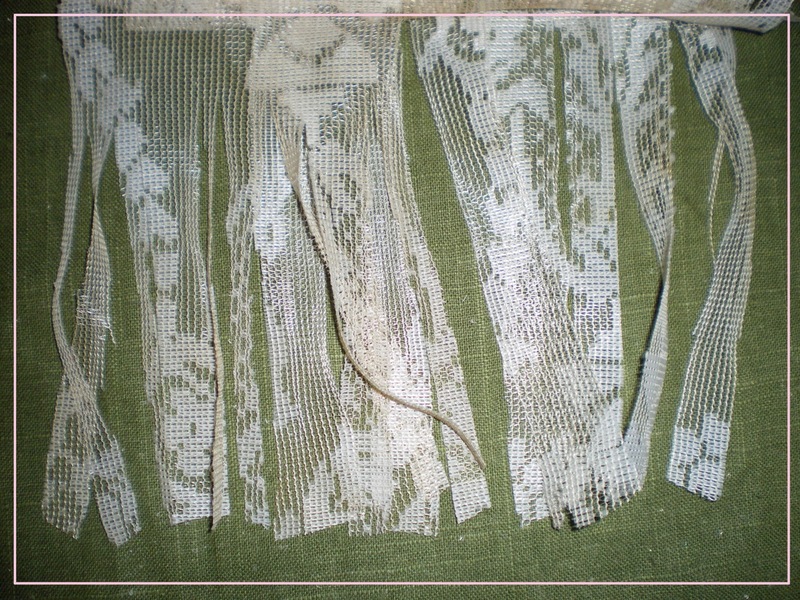 Cut second piece of lace into 6”x9” pieces. Layer and cut fringe on all pieces about 5” deep. 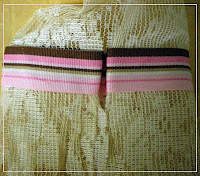 Adhere 3 layers of fringed lace over each fringed end of scarf. Fold long sides to center back and glue for a narrow end. Repeat for other end of scarf. Your ends will be approximately 4- ½” wide. Cut a piece of ribbon about 10” long. Adhere over raw edges at top of lace, wrapping around back and folding top raw edge under. Repeat for other end of scarf. Create twisted fabric and ribbon flowers and adhere as desired on one end of scarf. 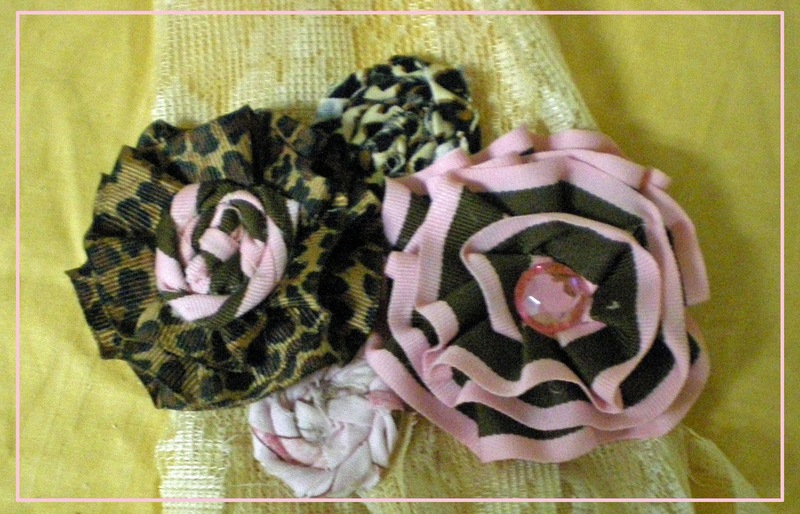 For the ribbon flowers, you may use the directions below, or watch a video tutorial on making twisted fabric flowers. 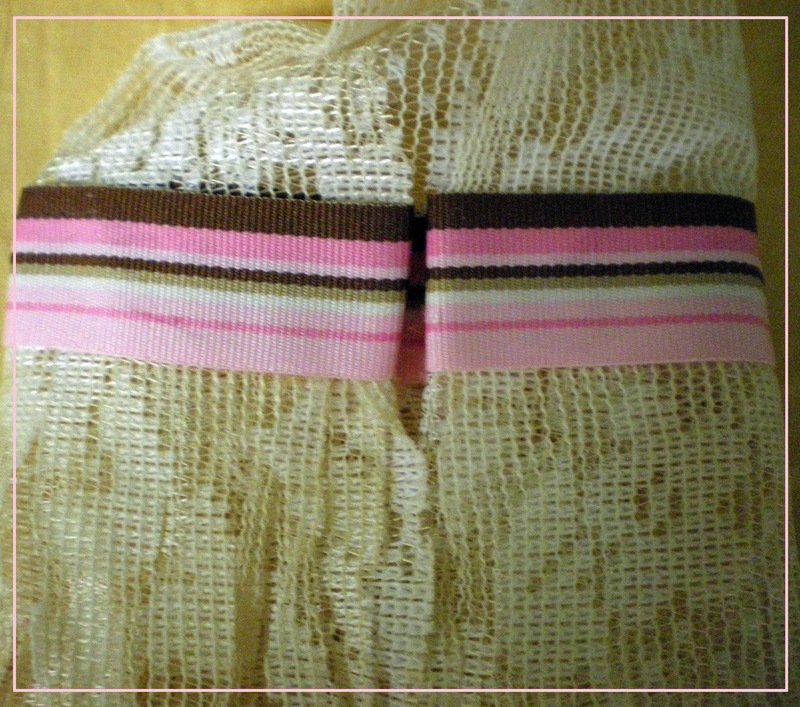 Glue fabric strip or ribbon to outer edge of circle. Pleat and glue around, working your way to the center. Glue rhinestone or button to center front. Your scarf is complete. Go forth and be stylish!